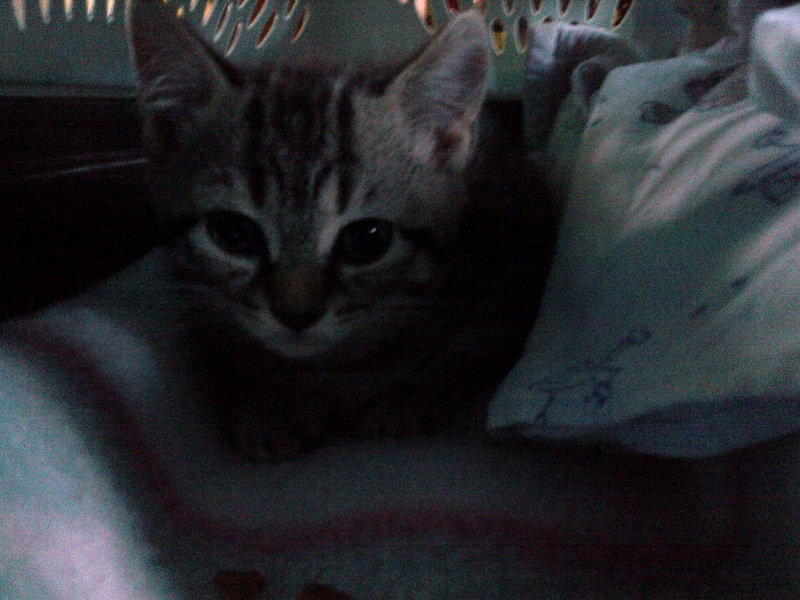 My family just adopted an 8-week old kitten. She's cute and playful and cuddly. And she scratches the floor with her front paws. We also have a 17 month old. She's cute and playful and cuddly. And she has learned to get on all fours and scratch the floor with her hand. When I saw this for the first time a few days ago, I laughed until I nearly pee'd in my pants. What I didn't realize at the time was that I would write about it. We learn from what surrounds us. What people say to us. How people (and kittens) act around us. We will learn to act and talk that way too. Who surrounds you? What groups are you part of? Do they energize you? Do the people you spend time with behave the way you would like to behave? Surround yourself with those that you want to be like. Learn about what they know. It's true, nobody has it all or is perfect. But if you want to be a world traveler, make friends that travel the world... join Facebook pages that provide information about traveling the world... and... most of all... create goals and make plans and start traveling the world. It sounds easy. The caveat is that you may have to disengage from the groups and/or people that de-engergize you or behave in ways that are not in alignment with who you want to be. Or..... maybe you can bring them with you. When in business, you need to get people on your team that are in alignment with where you want to go. When you're an employee, you need to be in a team or organization that matches your values and goals. When everyone is not on the same page, what happens? Conflict. Low performance. More challenges than necessary. Wasted time. Unhappiness. It's not so different from life, hey? Get the right people in your circle. Get out of the circles that are not right for you. Be a copy cat. Need help with that? Contact Pomroy Consulting Inc. Find us at https://www.facebook.com/PomroyConsulting or email: tinapomroy@hotmail.com.